I'm having screen tearing on my Linux Mint Cinnamon 19.1 + Nvidia GTX 960 setup. 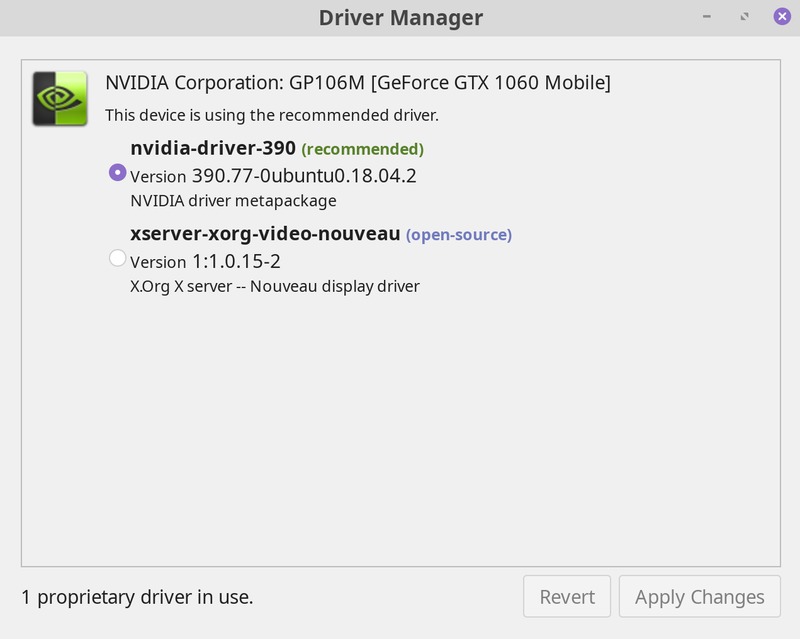 I personally avoid installing those drivers via other means, thus so far no problem appeared. It is the recommended way under Linux Mint. It is thus my personal recommendation. Fixed it for me. Not sure how the version affects the situation. Not the answer you're looking for? 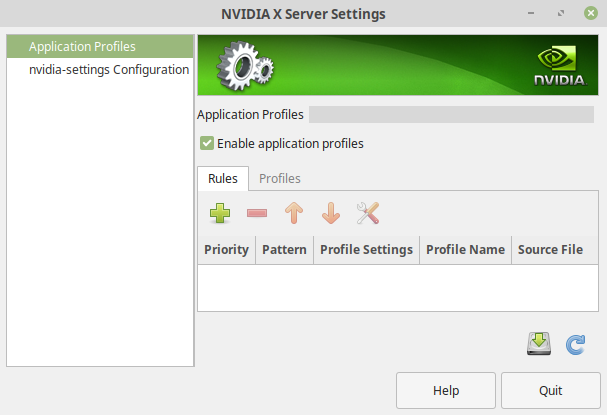 Browse other questions tagged linux-mint drivers nvidia or ask your own question.